I’ve just arrived back home in Vancouver after a weekend in Seattle. I was attending the GRNW meet-up, which was an amazing event in spite of its fledgling status, only in its second year running. The meet-up took place on the 20th of September, but there were still pre meet-up events taking place on Friday. I arrived early enough on Friday that I had a good wander around Pike Place market and had lunch at French restaurant Maximilien where the waiter informed me that, upon asking to know the catch of the day, “Oh no, you do not want THAT m’moiselle, le saumon is a MUCH better fish!” Of course, I had to take his advice. Then, I got abysmally lost while trying to find the Drumheller Fountain on University of Washington campus. I was slightly late to the pre-reading meet-up at Flowers bar and restaurant. I was very quickly added to the Less Than Three Press contingent upon my arrival. LT3 editors/authors present were Megan Derr (Head of Operations), Samantha M. Derr (Editor in Chief), Sasha L. Miller (Chief Information Officer), Isabella Carter (author, Dragon Slayer), Talya Andor (author, Signal to Noise), E.E. 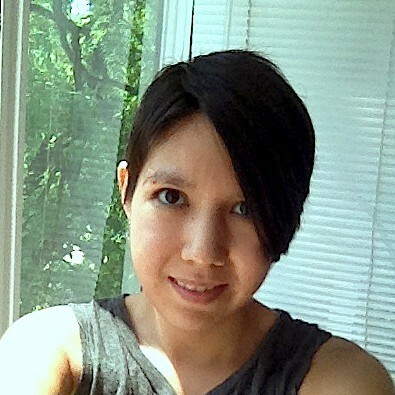 Ottoman (author, Song of the Spring Monsoon Waning), and Amanda Jean (editor). After some good (very strong) drinks and some mysteriously-appearing (and quickly disappearing) pita bread, we all wandered over to the University Library for the Queerly Yours reading. 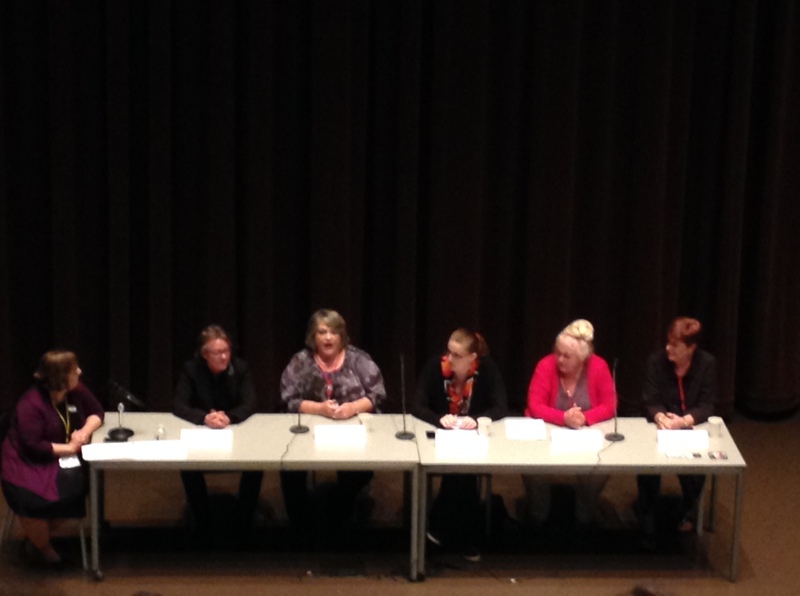 The Queerly Yours readings were excellent, very thoroughly enjoyable. We heard from E.E. Ottoman, Jordan Castillo Price, Rick R. Reed, and Radclyffe. They all kept us on the edges of our seats and wanting to hear more! And of course, after that, we all headed over to the District Lounge and had a blast. And that’s BEFORE the actual conference, which was amazing. We started off our morning with a few different things. 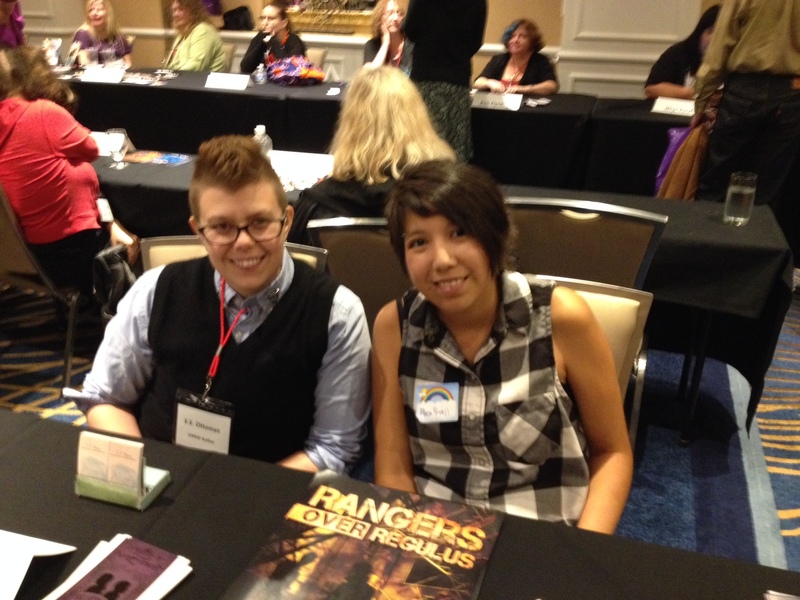 There were writing workshops, a reader’s meet-up and author pitch sessions. I went to the World Building writing workshop which was moderated by J. Tullos Hennig and featured panelists Talya Andor, Astrid Amara, Ginn Hale, Laylah Hunter and Belinda McBride. What followed was a lively discussion about the world-building process in fiction. Everyone had a different method for how they built up the world their characters lived in, and had great things to say about culture, character design and diversity. Which brings me to the second writing workshop, which I was a panelist for. I was part of the Diversity in Writing workshop, which was moderated by Marites Mendoza (Marketing and Online Services Coordinator, Seattle Public Library). My fellow panelists were Heidi Belleau, Dena Hankins, and Pearl Love. I think visibility in writing for minority characters is extremely important. We had a lot of fun debating the meaning of the word diversity, giving pointers on writing outside one’s experience and the importance of doing research. We had a break for lunch in which several of us cleverly decided that getting dim sum was the way to go. Actually, I didn’t decide much. One moment I was in the library and the next I was eating pork buns. Such is the way of life. Then we moved on to the panels in the afternoon. 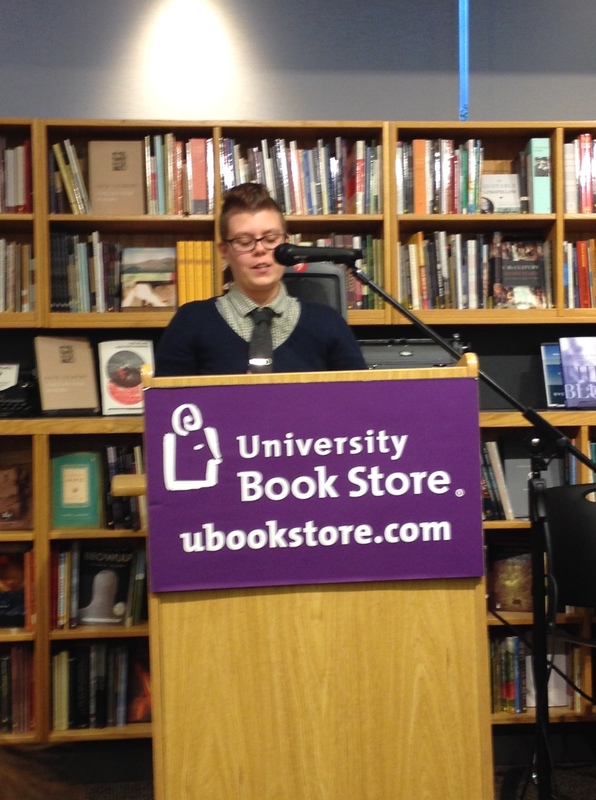 The keynote address was given by five authors reading letters to their past or future selves. Those taking part were E.E. Ottoman, Rick R. Reed, Jordan Castillo Price, Radclyffe and the sadly absent Rose Christo, who sent a letter ahead anyway to be read aloud by Tracy Timmons-Gray (Events Coordinator and Head Miracle Worker). Their letters were very touching, and I’m sure that many listeners were actually moved to tears. 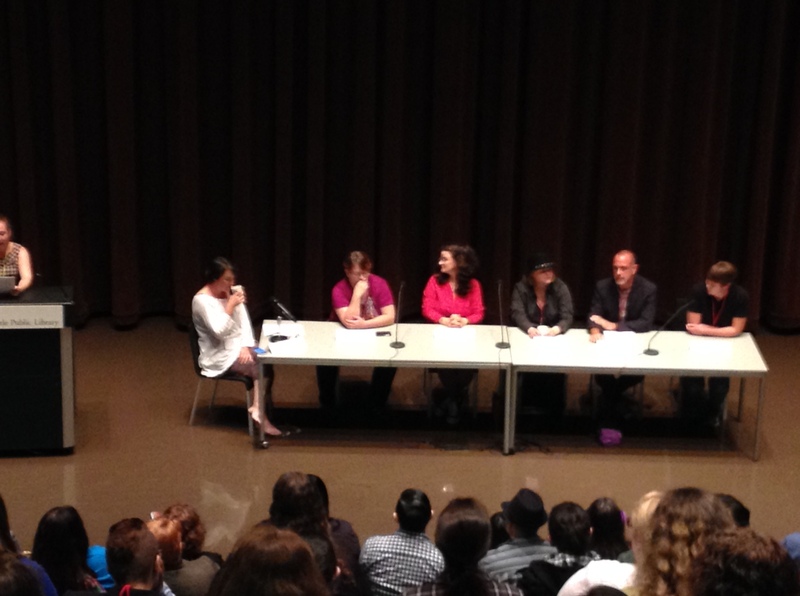 There were three panel discussions: Writing the Rainbow, Printed Love and The Evolving LGBTQ Romance Genre. 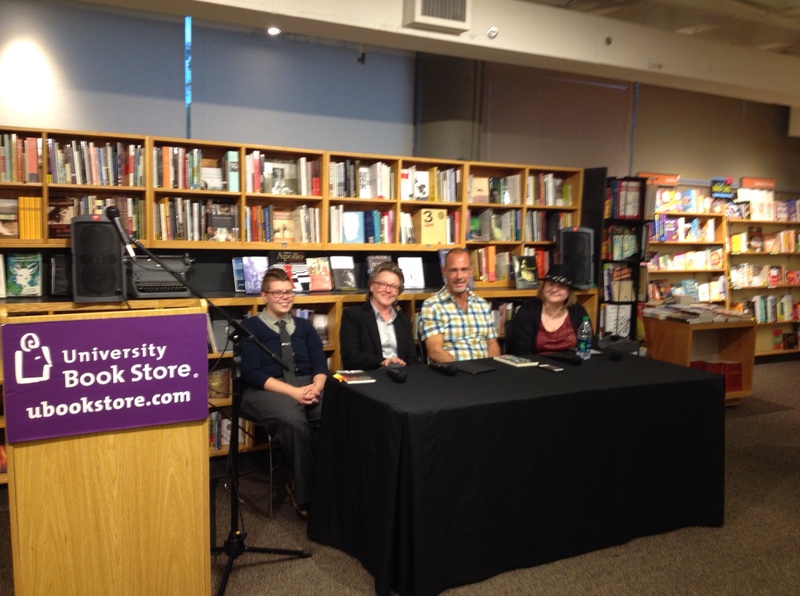 Writing the Rainbow was moderated by Anne Tenino and featured panelists Jove Belle, Ginn Hale, Jordan Castillo Price, Rick R. Reed and Karis Walsh. The discussion included what being a published author is actually like, the things the panelists found difficult to write and why they decided to be romance writers. It was very informative for aspiring young romance writers. Next up was Printed Love, which was moderated by Tracy Timmons-Gray and featured publishing industry pros Len Barot (President of Bold Strokes Books), Laura Baumbach (Owner of MLR Press), Tina Haveman (CEO of eXtasy books) and Anne Regan (executive editor of Dreamspinner Press and Harmony Ink Press) and LT3’s very own Megan Derr (Head of Operations of Less Than Three Press). Here, we got an in-depth view of the ins-and-outs of the industry as well as how each made the decision to get into LGBTQ publishing. Lastly, I was on the last panel, filling in for Rose Christo. We were moderated by Nicole Kimberling and my fellow panelists were David Matthew-Barnes, Lori L. Lake, Pearl Love and E.E. Ottoman. We had a great time discussing where the future of LGBTQ fiction lay, and what we hoped to see from writers in the future. I think we made some very good points, and I hope to see more writers and readers of LGBTQ fiction in the future. I said lastly, but after all that, we all traipsed on over to the Hotel Monaco for the Book Fest. 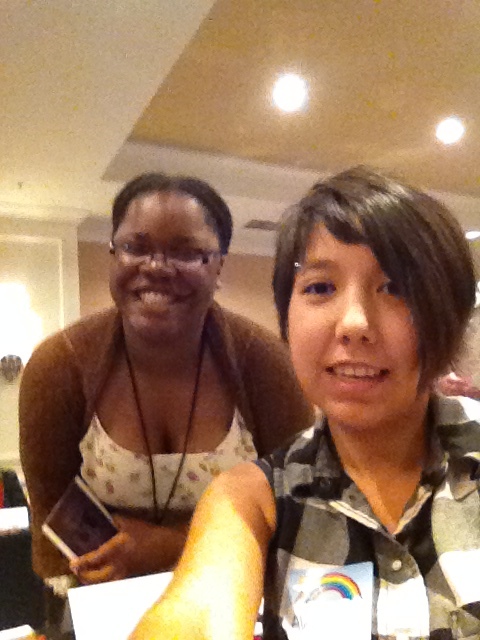 We were in alphabetical order, so E.E. Ottoman and I were seated next to each other. I think we spent as much time talking to one another as anyone who stopped by our booths. We were both giving out postcards. Mine were designed on very short notice by London Burden, LT3 cover artist. Finally, at long last, we finished off our tour of LGBTQ fiction at the Rendezvous, where we heard several authors do short readings. We heard from Amelia Gormley, David Holly, Z.A. Maxfield, Kate McLachlan, Charlie Richards, Jeffrey Ricker, Tara Spears, Lou Sylvre, Jay Vaughn, L.A. Witt, and Heidi Belleau. The excerpts were wildly exciting and sometimes hilarious, and a good time was had by all. Thus closed the Gay Romance Northwest meet-up 2014, and I look forward to seeing everyone in the future, hopefully at the next conference in 2015. Unexpected pork buns are indeed the way of life. It sounds like you had an awesome time! I’m hoping J.K. Pendragon and I can go with you next year! You should! Maybe we can actually afford a decent hotel if we room together. Great piece of work. We were there throughout! This email may contain privileged and/or confidential information, and Simon D. M. Wagstaffe Law Corporation does not waive any related rights. Any distribution, use, or copying of this email or the information it contains by other than the intended recipient is unauthorized. If you received this email in error please delete it immediately from your system and notify the sender promptly by email that you have done so.